I had dinner with the Appslab crew last night, they’ve been at the Web 2.0 Expo doing their thing; I expect Jake will blog about th conference soon. I enjoyed listening to their ideas and figuring out how they fit into not only our products but our development process. I’ve been thinking a lot recently about how web 2.0 concepts fit into my daily work in product development and have come up with the phrase “Product Development 2.0”. Oracle has thousands of employees in product development and communication is always a huge issue in an organization of that size. We need to make maximum use of the latest tools to ensure the hard work put in by a person in the org to figure out the best way to do something doesn’t go to waste and that knowledge is available to people who need it. Traditionally we rely a lot on informal networks, for example if I need info on BI Publisher, I call Tim, I used to work with him and know him. I have 10 years worth of contacts like that, dozens of favors I owe and am owed, friends of friends people I know from the gym, car pool partners, snowboarding friends etc etc. This is the ‘phone a friend’ model, when I am stuck I call a person who will know an answer and who will take my call (This reminds me of a trick I use when people are not taking my calls – dial an outside line and then call their number so the caller ID does not show as you, they pick up and get a shock when they hear your voice). The problem with this model is it just doesn’t scale, I need a way to let other’s tap into the knowledge networks and web 2.0 is all about connecting people, to each other and to information. Example of Development 2.0 in action are blogging by subject matter experts, social networks inside the firewall, user docs and standards guides on wikis, annotation tools to comment on others work, digg like sites where you can vote on the most useful information, the list goes on. This is something sagar talked with passion about when he was at Oracle and I think in Apps development many people really get it and the the word is spreading. However Product Development 2.0 should not just be about technology that enables communication on a scale never possible before, it has to be about changing the attitudes and mindsets of people. We need to be committed to sharing what we know making it part of our daily job to add to the common knowledge base of organization. There is probably a full post on that in my head, but ironically I don’t have the energy to share my ideas and knowledge on that right now (it’s after midnight and I’ve been up since 7am). 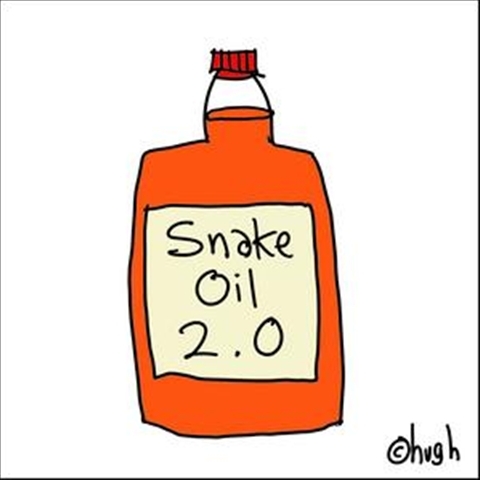 So what does product development 2.0 mean to you? Do you see it on your organization? If you are in development at Oracle, do you agree with my opinion that things are changing? Share your wisdom in the comments. Exactly right David, it is not just about tools (although I think we all recognize how helpful they can be) but also about the real spirit of 2.0 — that it is not just those who have been around for 10 years that can contribute, but every person with a useful and helpful tip, opinion, thought that become important to you. The value of networks is huge and I am really excited to see how the 2.0 wave begins to change how we view our jobs. Great post. You are right – The new hire right out of College will equally have a stack of useful information and ideas that we need to share with the old timers. People from another company, industry, etc also have something unique to contribute to the knowledge pool… the list goes on.